Are you local to Los Angeles? Are you looking for a monthly get together with like-minded individuals who share your passion for cacti and succulents? 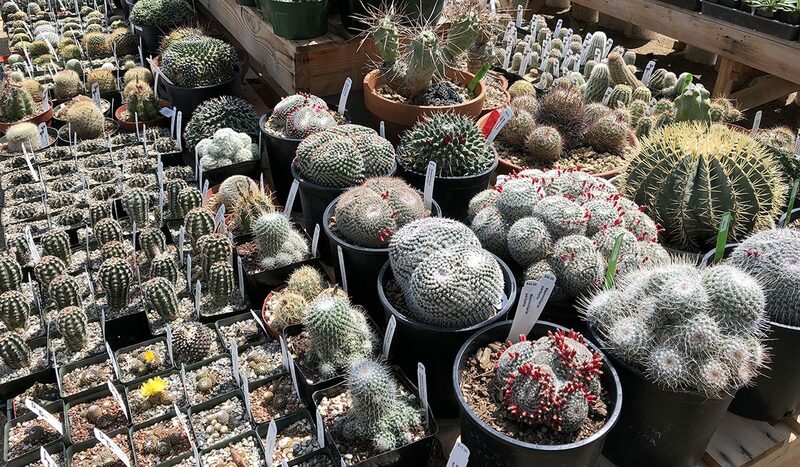 The Los Angeles Cacti and Succulent Society (LACSS) meets the first Thursday of every month, offering enthusiasts of all experience levels the opportunity to meet fellow collectors, expand their knowledge base, and take home some choice specimens in the process. While there’s multiple reasons to become a member and attend the meetings, everyone loves the opportunity to buy and sell plants. Long time members and new faces alike bring flats of specimens to sell, ranging from everyday favorites to hard-to-find rarities. You’re also likely to come away with a new pot, a chunk of petrified wood, or a new book to add to your collection depending on who’s attending that night. Browse the gallery to follow and give yourself a reason to join the LACSS the first Thursday of every month.